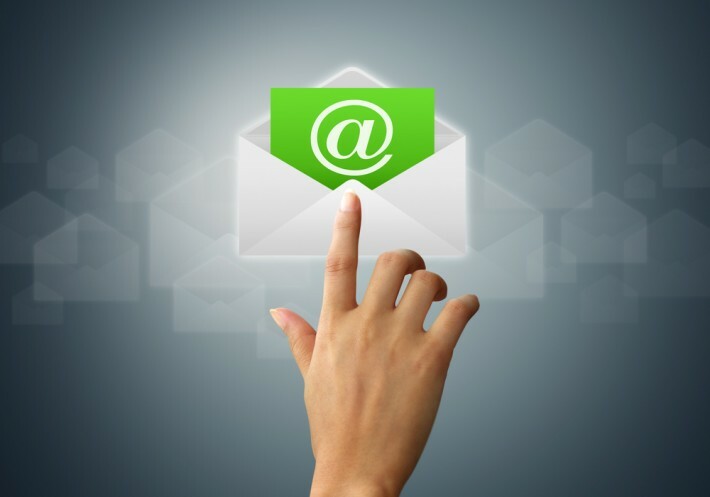 Email campaigns can still play an important role in reaching your target audience. Follow these tips to craft a flawless campaign that will create buzz and get people to take action. Recipients will see your email’s subject line before they read your email. In fact, your subject line could be the difference between someone reading the email or dropping it right in the trash. If you can, try several subject lines to see which ones get the best responses. Never use a generic email service like Yahoo! or Gmail to send your emails. Assuming that you have a website, you can get email addresses that identify your organization by name. If you use generic addresses, your emails might not make it through spam filters. Even if they do, recipients might avoid them. Make sure your recipients feel secure opening your message. Secret Tip #3: Content Matters! Obviously you want your emails to convey specific information. How you give recipients that information matters in a big way. Don’t make the mistake of sending out long lists of boring information. No one wants to read that. It helps to engage your readers with well-written content that appeals to their emotions. Depending on your brand’s personality, you might want to use humor, fear, or worry to grab the reader’s attention. If you’re not a great writer, then hire someone to do this part for you. It doesn’t cost much to hire a pro to write a 500-word article. You’ll get more than that money back when you see the impact good content has on your audience. Images can add a lot of flair and personality to an email campaign. Without professional images, your email marketing will look amateurish. This is another instance when you might want to hire a professional for help. The good news is that you might be able to use some images repeatedly. Once you have a great logo, you can put it in every email campaign to brand yourself. You can also use stock photographs to make your emails more appealing and attractive. They don’t usually cost very much, and you have a huge selection to explore. Your email campaign should do more than inform. It should motivate. For many organizations, it’s about more than just making a sale right now. They want to encourage action that will help them stay in touch with customers for the long-term. What strategies have helped you get more out of email campaigns? Are there some techniques that you think have ruined your attempts?